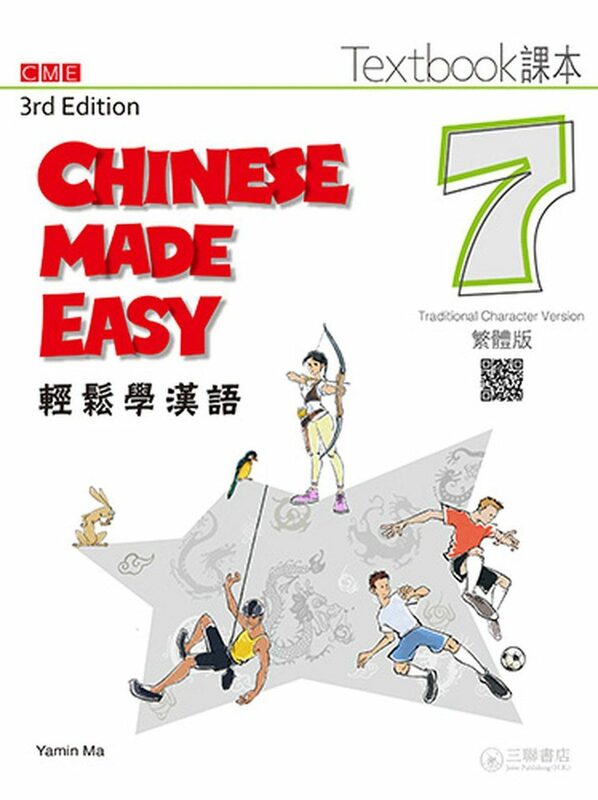 This textbook is based on Dr. Hugo Yu-Hsiu Lee’s lesson handouts developed from his and the oldest undergraduate Chinese-language program for the leading Airline Business Department of Thailand (International Air Travel Associations Authorized Training Center) at Suan Sunandha Rajabhat University (Bangkok). The program in consideration is increasingly recognized as second-to-none for the total number (200+) of alumni who have made successful careers in major airline companies in the ASEAN region and the gulf states (including but not limited to Thai Airways, Thai Smile, AirAsia, Nok Air, Thai Lion Air, Bangkok Airways, Viet Jet, China Airlines, EVA Air and Emirates, UAE). The problems encountered in LSP are multiple, all of which stem from the question of how the in-class language learning tasks can be transferred to real-world workplace communication. First, the problem one encounters when designing a LSP course is that common communication skills necessary across all industries and professions to meet the needs of all foreign or second language learners may not exist. This results in that foreign or second language teachers conduct needs analysis of respective students and classes, and design tailor made LSP courses, facilitating students to speak and converse efficiently and practically in the in-class language-use tasks as “prescribed by their field of study or work situation” (Bojovi?, 2006). This gives rise to task-based language teaching (henceforth TBLT). 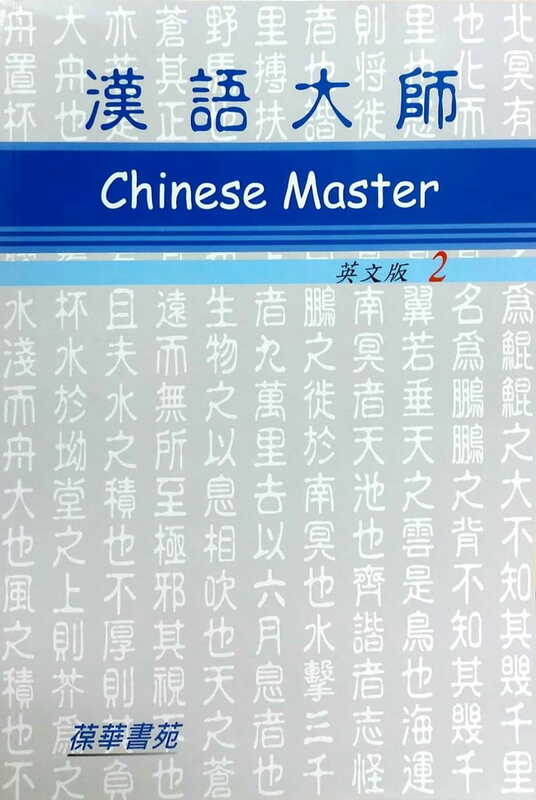 Second, a related problem is the degree to which foreign or second language teachers are capable of acquiring discipline-specific and extra-linguistic knowledge to teach the respective LGP and TBLT courses, in addition to the linguistic knowledge with respect to the target language. Although LGP and TBLT may have a great deal in common with foreign or second language courses for general purposes (both are essential to take into account, for instance, linguistic development, teaching methodology, classroom management, assessment and evaluation for their students), the former faces more challenges as they need to understand the requirements of professional communication in a specific field rather than the teaching activity itself (Bojovi?, 2006). Despite the development of LSP and TBLT courses since the 1980s, the curriculum drafting, lesson planning, teaching material development, course design and implementation of language learning tasks that offer learners with real-world opportunities to practice language tasks needed for professional communication and industry-oriented talks remain a challenge for LSP and TBLT teachers (Calvert & Sheen, 2015). China has poised itself to become the world’s largest market for both tourist travel and business travel. 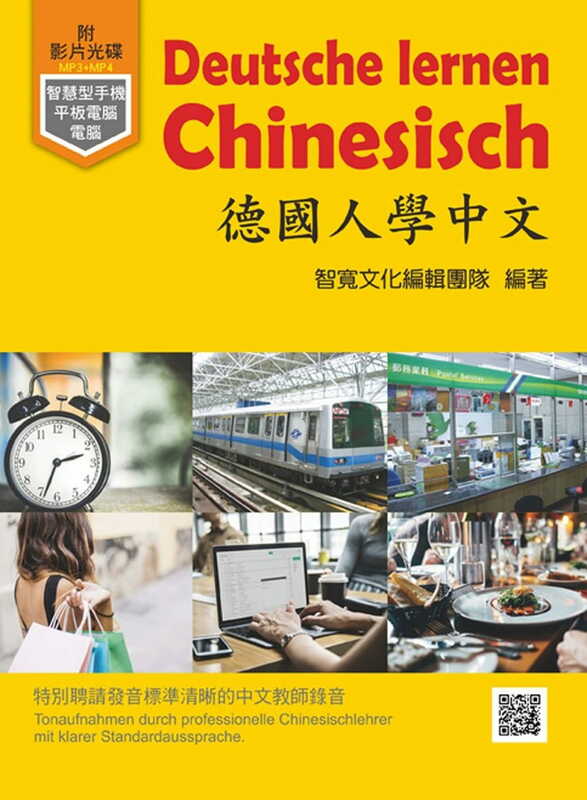 According to the CIW Team’s post in the China Internet Watch, it has been three consecutive years (2012-2015) for China to supply “the largest outbound tourism market in the world” and the estimated growth of the number of Chinese outbound tourists is increasing (2013: 98 million vs. 2014: 109 million). It is also of importance to note by The Economist (The dragon takes flight, 2016) that since the first quarter of 2016 China has overtaken the US to become the world’s largest market for business travel. As reported by Global Business Travel Association (GBTA) (as cited in the dragon takes flight, 2016), it is estimated that Chinese business travelers spent ＄291.2 billion in 2015 contrasted with ＄290.2 billion by American counterparts from the US. In response to China’s fast growth of outbound tourists and business air travelers, the air travel industry, particularly the airline companies, has recruited Chinese-speaking ground / flight attendants to provide services on-the-ground (airport’s service desk) and on-board (cabin) for the rising number of Chinese air travelers. 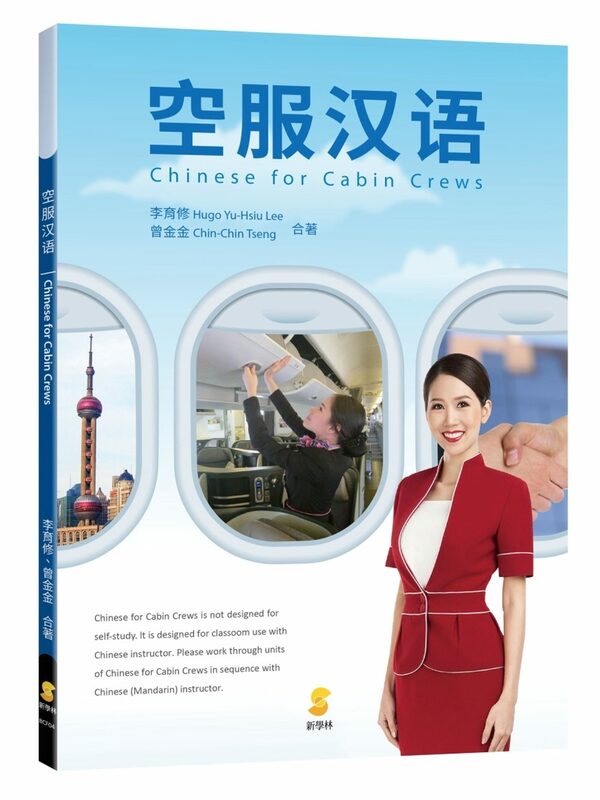 In fact the airline industry in the Southeast Asia expects the number of Chinese-speaking flight attendants to increase over the next decades, as many airline companies (Bangkok-based and Manilabased airlines) highlighted Chinese speaking flight attendant candidates wanted in their recruitment advertisements. 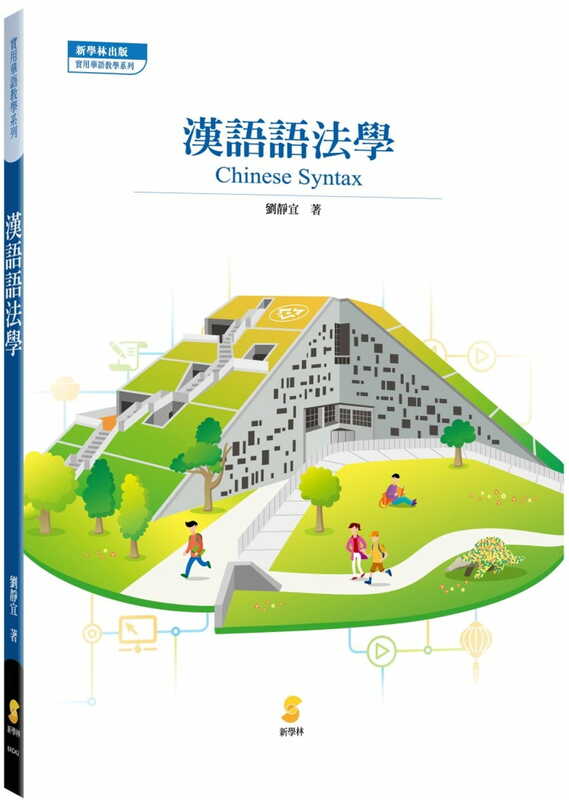 The design of the Airline Chinese / Chinese for Cabin Crews textbook is informed and framed by LSP, TBLT and ESP, due largely to that, as stated earlier, general purpose language course fails to meet the needs of foreign or second language learners for fieldspecific communication. 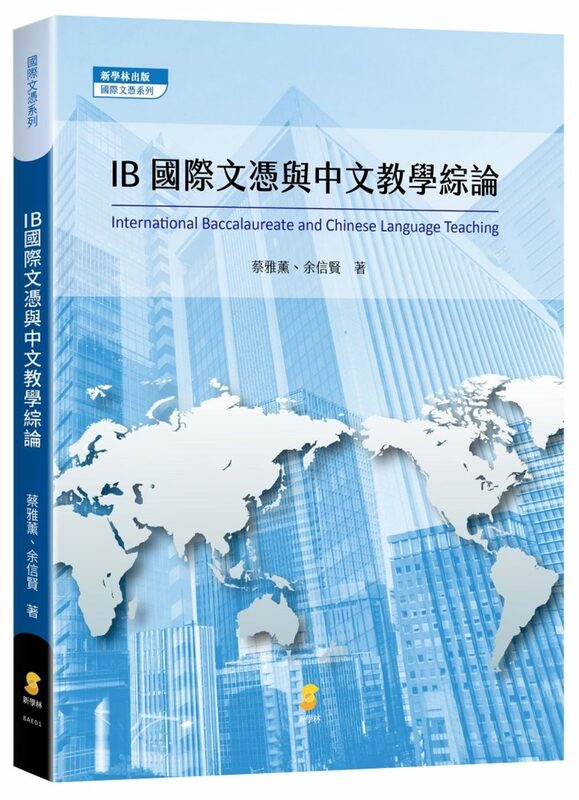 In recent years, there has been a growing prominence and considerable interest of LSP and TBLT courses by foreign or second language teachers, educators and researchers (Benson, 2015; Calvert & Sheen, 2015). Some common courses of LSP and TBLT concentrating on the specifics (of terms, vocabularies, phrases and conversations) of certain industries and professions may include Academic English Writing for EFL/ESL or International Students (British Council, 1978), Business English, Business Chinese (offered, for example, at the Assumption University), English for Airtraffic Controllers, English for Technical Writing for Civil Engineers (offered, for instance, at the Asian Institute of Technology), English for Medical Purpose (An example cited by Andriani, 2014), English for Occupational Purpose (An example cited by Andriani, 2014) and Spanish for Tourism. There are some “key distinguishing characteristics” between LSP courses and general foreign or second language courses (Bojovi?, 2006).Take the ESP for example, Carver (1983) listed three main characters shared across ESP courses (as cited Bojovi?, 2006): 1) authentic materials, 2) purpose-related orientation, and 3) selfdirection. The design of this textbook is thus informed by above-mentioned literature.